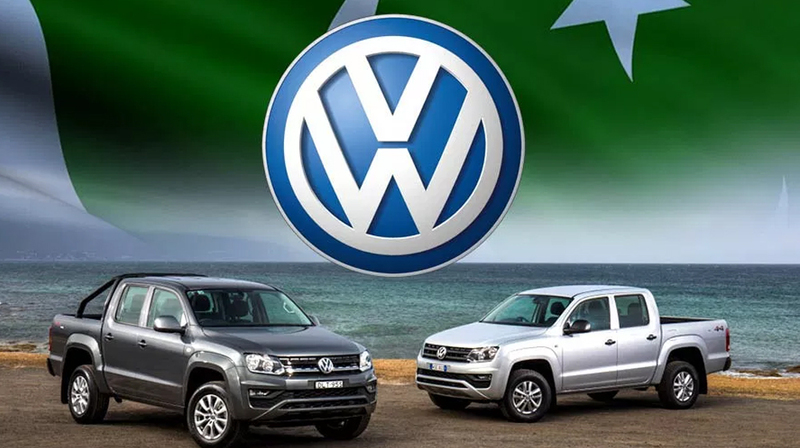 Volkswagen has made the collaboration with Premier Motor Limited and they have planned to invest $135 million on the setting up of vehicle manufacturing plant in Balochistan. The company has already bought the land to start this project and it will start functioning in 2021. 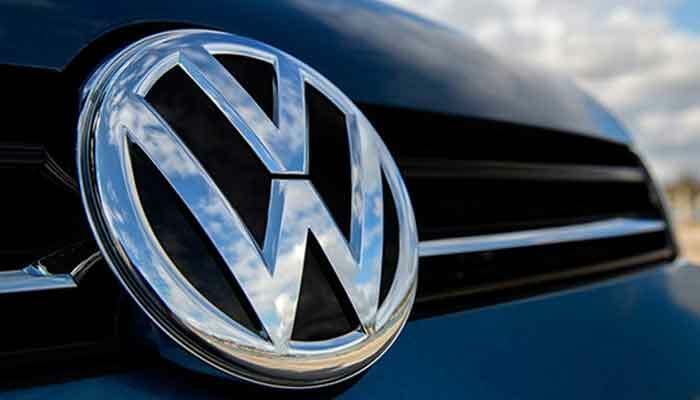 The Karachi based, Premier Motor Limited got the ‘category-A Greenfield investment status’ and this company has signed its agreement with Volkswagen and now they have decided to develop this project. The partnership will manufacture double cabin vehicles and vans. The premier group is the only distributor of Audi cars in the country and Ministry of Industries and Production has awarded this Greenfield status to the company and Engineering Development Board EDB Deputy General Manager has confirmed it. There were total 15 interested players to get the status of Greenfield but only 13 companies got this status according to the new Auto Policy, which is adopted to bring in investment and create more competition among the auto manufacturing companies in the Pakistan’ Japanese dominated car industry. The entry of new automakers will reduce the prices and it also leads to bring more competition for quality and the people will get more options. This initiative will create lot of jobs in the auto sector of Pakistan. The government wants to get incentives under Auto Development Policy 2016-2021, this company is awarded with Greenfield investment and it will comply with project completion timelines and relevant regulatory orders when they enter into agreement with Ministry of Industries and Production. After quality checking of facilities of the firms, EDB will issue list of importable components and the manufacturing certificates. The new investor can produce good quality vehicles.